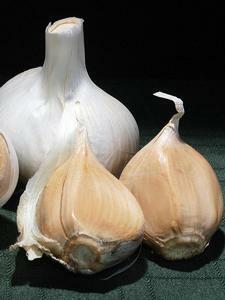 The New Zealand Elephant garlic is milder in taste than other varieties and best time to plant in mid June-August. Plant clove 2-4cm deep and 10cm apart. Harvest once tips of leaves begin to yellow and base of the stem goes soft. For the full growing guide please click here. Information is a guide only.